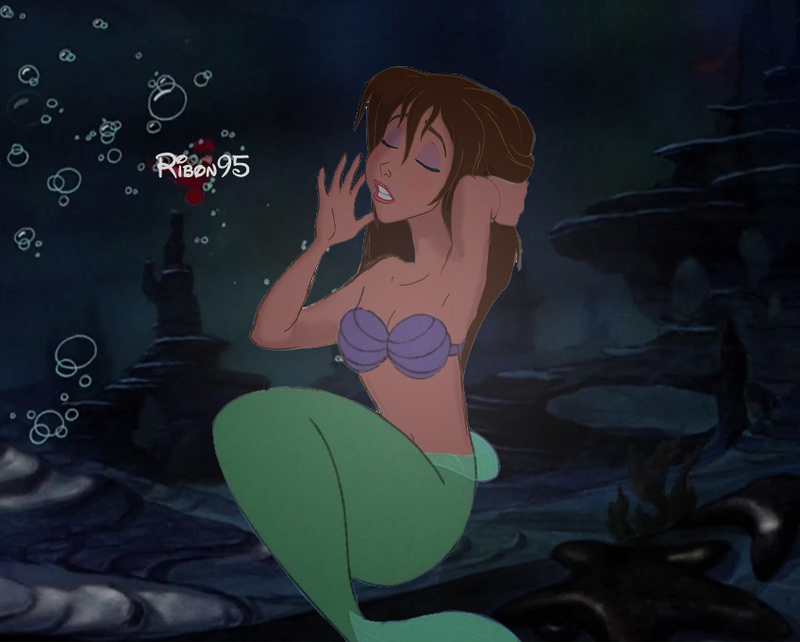 Body Switch - Jane Ariel. . HD Wallpaper and background images in the croisements Disney club tagged: disney crossover. Very nice job! Jane is beautiful as a mermaid!